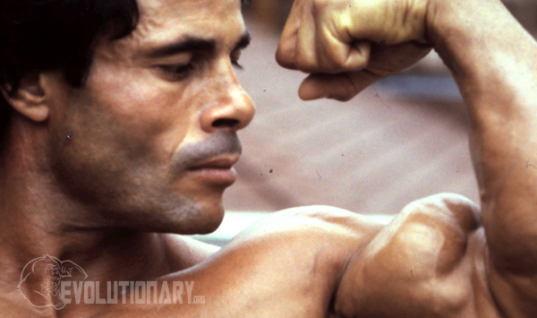 It is important for you to understand how to properly dose N2Guard with oral steroid or pro hormones. We all know that N2Guard is the most complete organ saving formula and far and away, the strongest cycle support in the market today. 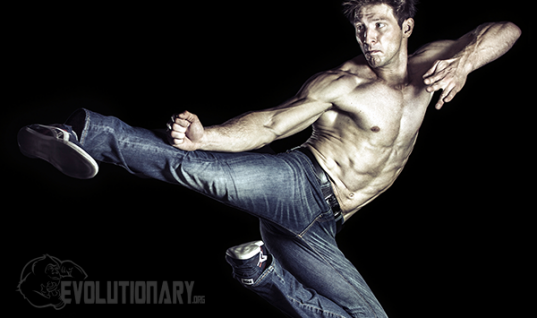 N2Guard sure is powerful, but it needs to be taken the proper way so that it reaches its fullest effects and everything is as effective and safe as possible. With N2Guard, the required serving in a day is 7 total pills. Within those 7 pills is a formulation with the protection that is necessary to protect yourself from the methylation and side effects of oral steroid and hormone use. The most common question I hear and also receive is “when and how do I dose N2Guard?” The answer to this question varies but there are some sure ways to know how to do it just right. A topic that often comes up is the fact that the milk thistle that is used to protect the liver can negatively affect absorption of an oral steroid or pro hormone, thus lessening the effects, if taken too close together. This is often referred to as “bro science” because there is no science to back this up. However, I have seen time and time again when there is a complaint about an oral not working as it should, that in fact, the user is dosing their N2Guard either at the same time or extremely close to the same time as their oral. As soon as I have given them a different protocol to follow, there has been a drastic change every single time. That being said, even without “science” to back up the theory, I believe the results speak for themselves. Not only do I personally use this method, but many others I have advised as well and all have seen and experienced the difference. 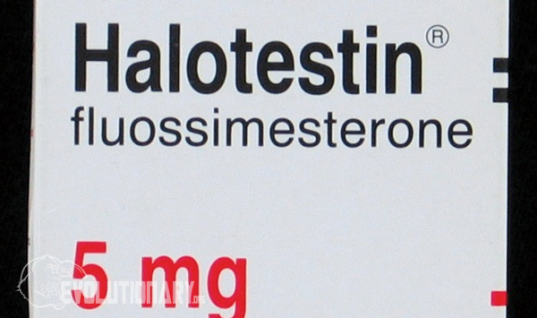 Generally, when dosing an oral steroid or pro hormone, you are splitting the doses throughout the day unless its an extremely low dose. You should also be splitting your N2Guard serving into two doses. Below is the protocol that I have put together to follow to ensure you are getting the most out of your cycle and also protecting yourself the most through way possible. 1. Take your first dose of your oral Steroid or Prohormone in the a.m. on an empty stomach with 16oz of water or Grapefruit Juice. 2. Take your first dose of N2Guard (4 caps) 4 hours later with food. 4. Take your last dose of N2Guard (3 caps) 4 hours later with food. This is the protocol to follow to ensure the most productive and successful oral use. Taking your Oral Steroids or Prohormones on an empty stomach with 16oz of liquids, will help absorption of these synthetic methylated hormones into your system. Taking N2Guard with food will help the absorption of the medicinal herbal extracts in the product, as well as the absorption of vitamins and minerals. Remember, it is vital to use N2Guard in any Steroid Cycle, especially one where an Oral Steroid or Prohormone is being used. 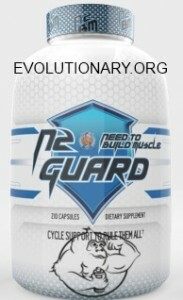 N2Guard use is key to ensure your organs are protected in every way from steroid use. 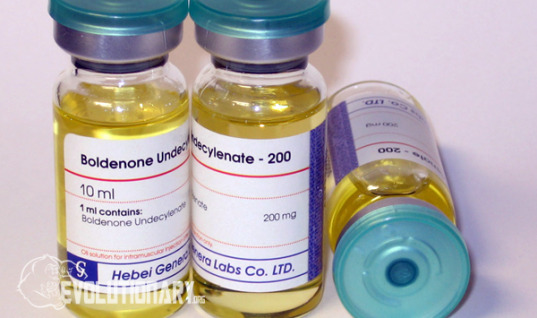 Orals can be extremely harsh and protecting yourself by using N2Guard is by far the most important thing one must do to ensure your overall health is addressed during a Steroid cycle. Below are a few articles I have written on N2Guard. These articles can help you familiarize and understand just how great and important N2Guard is to your cycle. I believe that after reading these that you will have a much better understanding of N2Guard and see that it is essential to your cycle as well as pct. Give the protocol a try and always remember that nothing is more important than your health and well being. 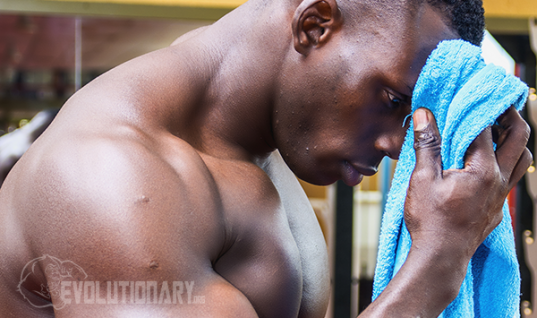 Without these, there are no cycles, there are no gains and goals will not be reached. If you take care of your health and do things as safely as possible, nothing can stand in your way of achieving your goals. The better condition you are in and the healthier you are, the better the performance, the better the results and the happier you will be!